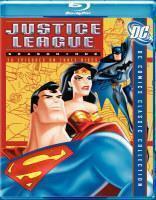 Batman and the Teen Titans find themselves in the fight of their lives as Warner Home Video (WHV) and DC Comics bring the final installments of their heroic animated tales to DVD with the releases of The Batman: The Complete Fifth Season and Teen Titans: The Complete Fifth Season on July 8, 2008. –Joining Forces: The Batman’s legendary Team-Ups – The producers and writers from the show have taken a page from classic DC Comics titles to present a series of team-up tales. Throughout the season, the Dark Knight joins forces with individual heroes from the DC Universe to fend off a whole new batch of super villains. –The Batman: Justice League Profiles This featurette covers the design and level of authentic detail, stemming from the comics to the screen in an installment of The Batman. 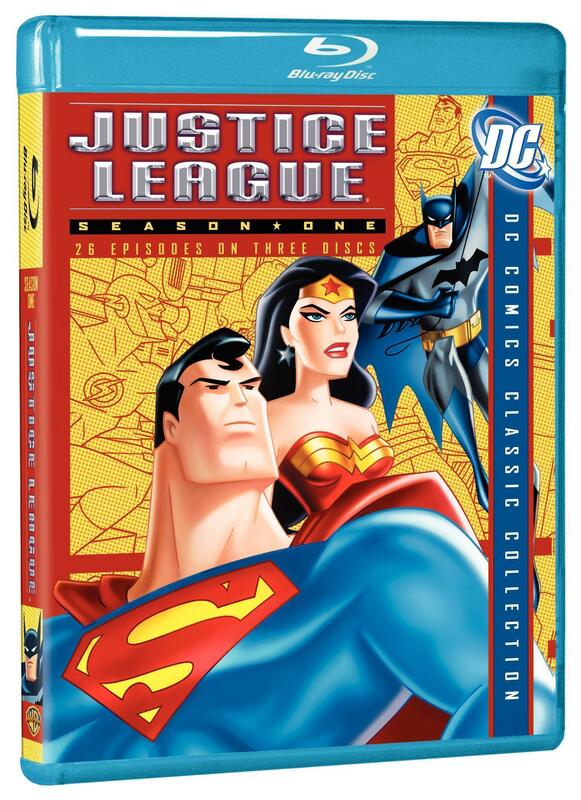 We are so excited about the vast array of characters that appear in The Batman: The Complete Fifth Season and Teen Titans: The Complete Fifth Season DVD sets, said Amit Desai, WHV Vice President, Kids and Sports Marketing. The battle of good versus evil is more prevalent than ever and the fans will surely be thrilled with the non-stop adventures.